It is hard to believe that this pristine looking aircraft is over 30 years old. Built in 1986 it started service with Piedmont which then became US Airways. 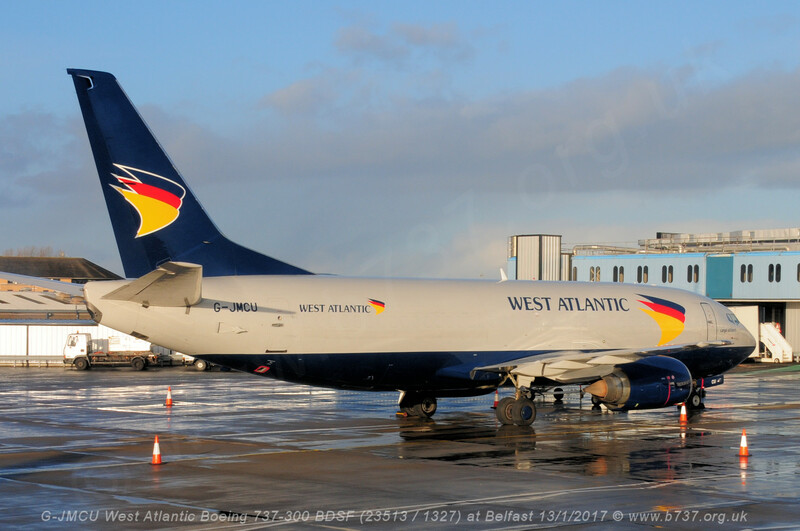 In 2004 it was converted to a freighter by IAI Bedek at Tel Aviv then sold to TNT and in 2014 sold again to Atlantic Airways. BDSF stands for Bedek Special Freighter.